This is a short (5 min) video describing the double slit experiment. 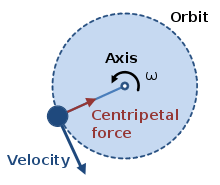 It starts off describing how shooting marbles through two slits will behave when observed from the other side of the barrier. It then describes waves in the same set up. Once those concepts are understood it introduces the idea of wave particle duality. Good luck! All the talk about animal testing reminded me of this story that I read yesterday. Apparently an enzyme has been used to reverse muscular decay in mice. The story states that it is the equivalent of giving an 80 year old the fitness of a 20 year old. How this would translate into other symptoms of aging isn’t discussed however, if human trials are successful, it would be a huge increase in the standard of living for the elderly. 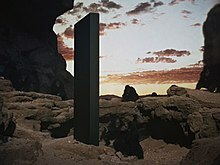 I am planning on doing my paper on the series 2001: A Space Odyssey by Arthur C. Clark. 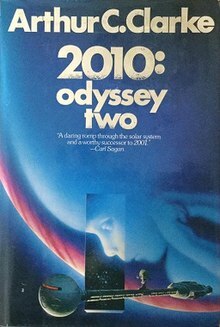 The series will include 2001: A Space Odyssey, 2010: Discover 2, 2061 and 3001. The point of the paper will be to analyses technology’s presented through the various books and comment on the principles through which they work. I have not worked out what all technologies I wish to look at but I have some ideas. The idea presented in 2001 of artificial gravity is one of the most well-known ideas to come from the series. On top of being famous the physics behind it is very simple so it would be fun to talk about. 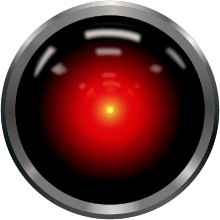 The idea of HAL would be another interesting topic. Many strides have been made in artificial intelligence since the book was written so many aspects of that character could be updated. Later, in 2010, it was discovered that there was life on Europa and this became a major point for the rest of the remaining books. This is an idea that really excites me because of all the places in the solar system other than Earth it holds the most promise. 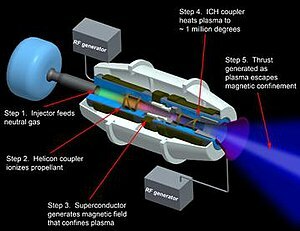 On top of these, in 2061 there is talk of an advanced Ion engine that is capable of getting the main character across the solar system in a matter of weeks instead of the months that it took the characters in the other stories. Recently I heard news of a similar engine that may be able to do the same thing. While no one is really talking about going to Jupiter any time soon, as I understand it, a trip to Mars could be done in a matter of weeks, making a trip a realistic possibility. From what I remember, a prototype is supposed to be in development and attached to the space station in the next few years. Another idea brought up in the book, I believe at the end of 2061 and further developed in 3001, is the idea of the space elevator. This device is capable of lifting objects into orbit without the use of rockets. 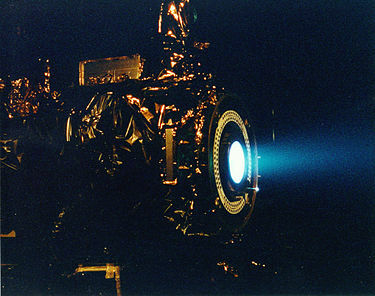 The effect of this is to drastically cheapen the cost of spaceflight. As I understand it now, with outdoing much in the way of research on the matter, the cost of a trip to space is roughly equal to the cost of gold per pound being transported. 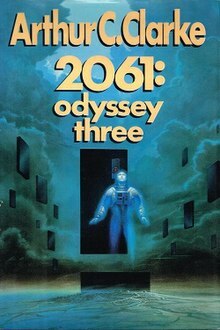 3001 takes place 1000 years in the future. As such the technology present is based on ideas and concepts we have now but is so fantastically advanced that for the most part it will be left out. Plot points may be mentioned and again, the idea of the space elevator will probably be covered however other ideas like a cap that can download information into your head will be left out. Again, this is nothing more than the direction I’m thinking I want to go in and not even the official outline as of yet. I do feel that it is remarkable that these technologies that seem so remarkable to us even today still have a strong basis in science. What I really hope to show through the course of the paper is that some of these aspects may not be all that far off. Recently the Smithsonian announced that they had scanned some of their fossils into a database assessable to the public. One application of this is the ability to 3D print these files if you happen to have access to a printer. I get excited about this because I know there is a store in the student union that has printers their however I don’t know how much it cost. I think the idea of printing off an actual replica for a dinosaur would be really fun!